Where ever your mine site is located, Yandina Plastics can get your core boxes there delivered in full and on time to meet your gruelling drilling and exploration needs every time. 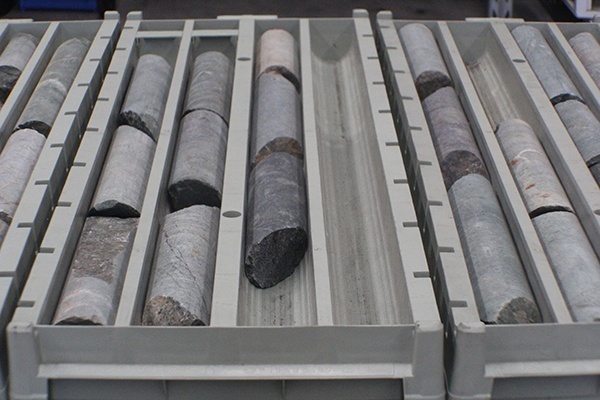 From freezing conditions in Russia and Antarctica to the dry arid regions of Tanzania and the United Arab Emirates, our Discoverer® core boxes come in a range of sizes and are made with superior raw materials that can withstand sub-zero temperatures as well as above average temperate zones. 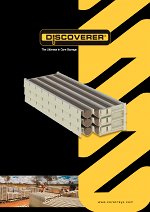 Our Discoverer® core boxes come with a limited lifetime warranty ….. Discoverer® …….like no other….. STRONG, TOUGH, DURABLE. Contact us today for an export quote delivered anywhere in the world. 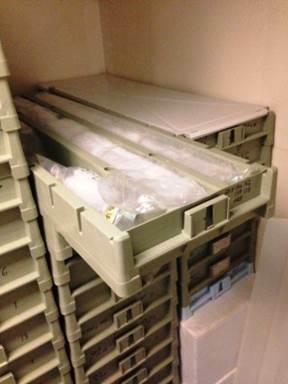 We’ll even arrange the freight for you!